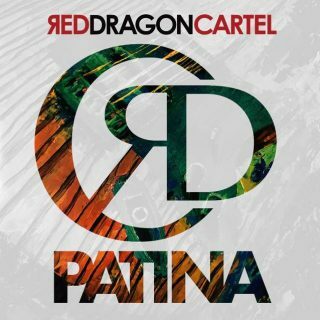 Red Dragon Cartel : Patina album download | Has it Leaked? Patina is the upcoming second studio album from the band Red Dragon Cartel, a project led by former Ozzy Osbourne and Badlands guitarist Jake E. Lee. It is scheduled for a November 9, 2018 release via Frontiers Music Srl, and is the follow-up to the band's 2014 self-titled debut album. On Patina, Jake E. Lee will once again be joined by Darren James Smith on vocals, along with new bassist Anthony Esposito and new drummer Phil Varone. 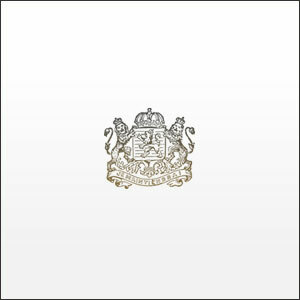 The album was recorded at Obscenic Arts Studio in Dillsburg, Pennsylvania and mixed by Max Norman.